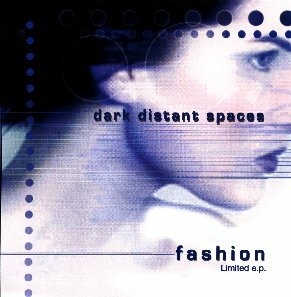 This is the US edition of the ‘Fashion e.p.’released on Synthphony Records, N.Y.. It contains 2 exclusive remixes of Fashion done by DJ Ram (Moscow, Russia). We only have a limited number of this CD - so it’s first come - first serve! Our stock is depleted. Please try Synthphony as a further source for this CD.